Intra•sonant is an interactive experience between audience and performers. 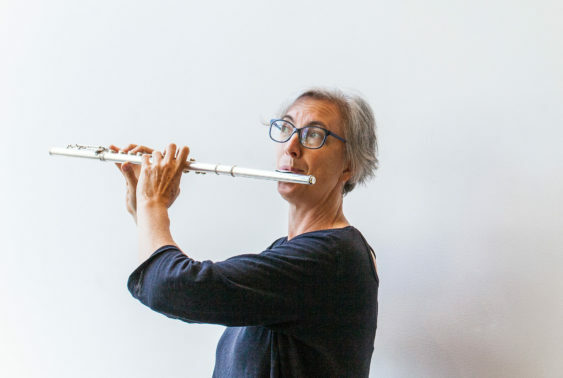 Composer Amadeus Regucera and Left Coast Chamber Ensemble’s flutist and Feldenkrais practitioner Stacey Pelinka will interweave sound, movement, and meditation. Your movements will shape the music, and we will guide you in adding sounds to the composition we invent together. We have yet to find out out where this experimental journey will take all of us, so please bring your curiosity. Dress comfortably. Chairs will be provided, or bring a mat if you are interested in lying on the floor. No late arrivals.